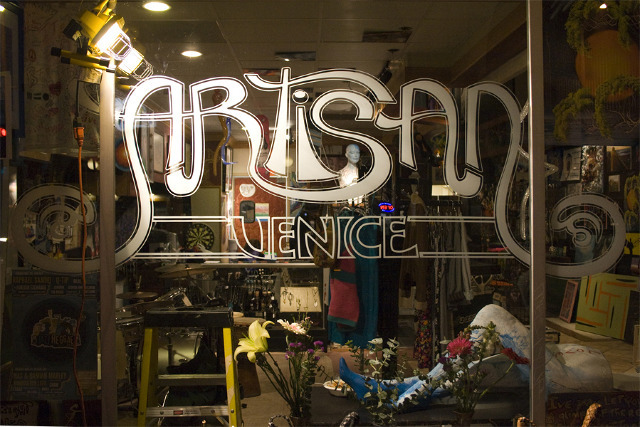 When Artisan Venice opened up, they needed a vinyl storefront decal that would blow the beach away! Luckily, Chris and I (of Wrod Industries) were here to help! I custom-designed this logo for them and we created vinyl that knocked the socks off everyone on the block. 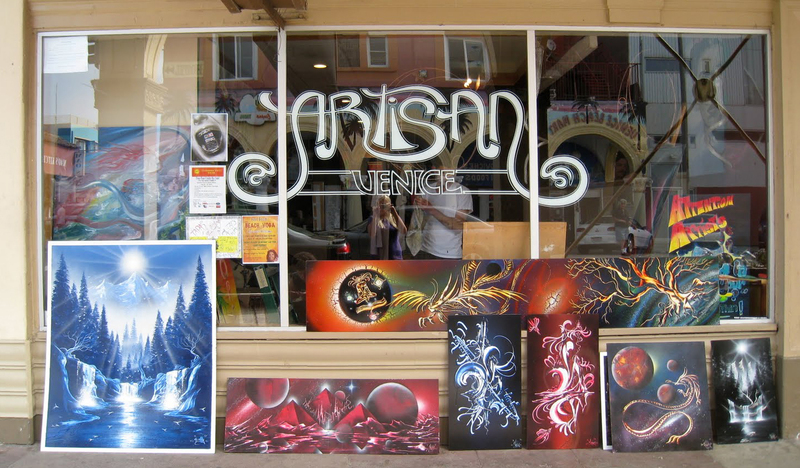 Sadly, Artisan didn’t last long on the boardwalk, but through our photos and our vinyl design, we’re happy to say that AV lives on. For more information on Wrod Industries, check out our website!